Founded in 1995, GAP has excellent relationships with National and Regional insurance carriers and collectively represents sixteen companies. The partner agencies are able to offer superior products and services to clients and prospects along with the most competitive pricing structure available in the market as a result of their GAP relationships. 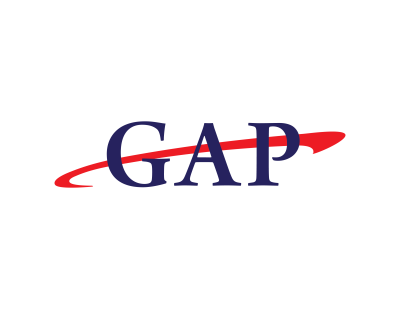 GAP has also developed a unique and proprietary program entitled Risk Assessment 365 (RA 365). RA 365 is a proactive, year round process of risk evaluation and problem solving provided to our clients as an additional safeguard for their extensive investments.